Alexander the Great, also known as Alexander III the Great, was King of Macedonia and conqueror of the Persian Empire. 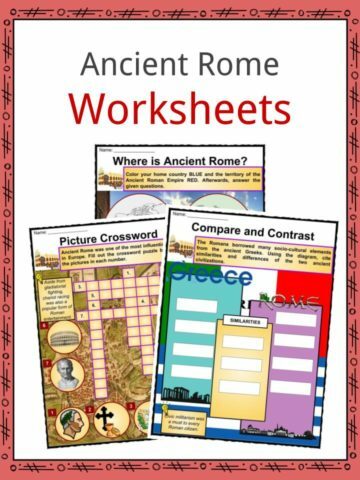 He is considered one of the greatest military geniuses of all time and conquered many empires in his short lifetime. 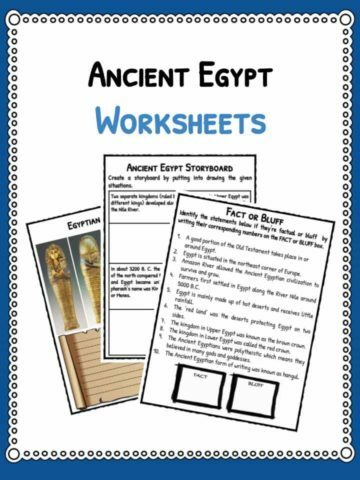 See the fact file below for more information and facts about Alexander the Great or download the entire worksheet pack today. Alexander the Great was born on either 20 or 21 July, 356 BC in Pella, Macedon. His parents were King Philip II of Macedon and Olympias of Epirus, the daughter of Neoptolemus I, the king of Epirus. In his early years, Alexander was raised by his nurse and was tutored by the strict Leonidus of Epirus, a relative of his mother. He was raised in the manner of noble Macedonian youths, learning to read, play the lyre, ride, fight, and hunt. He was also tutored by Philip II’s general Lysimachus who used role-playing to capture the rebellious youth’s attention. 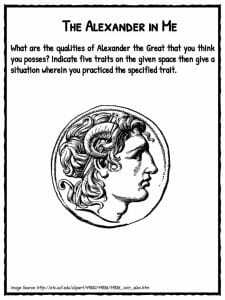 When Alexander was 13 he was tutored by the famous philosopher and scientist Aristotle. 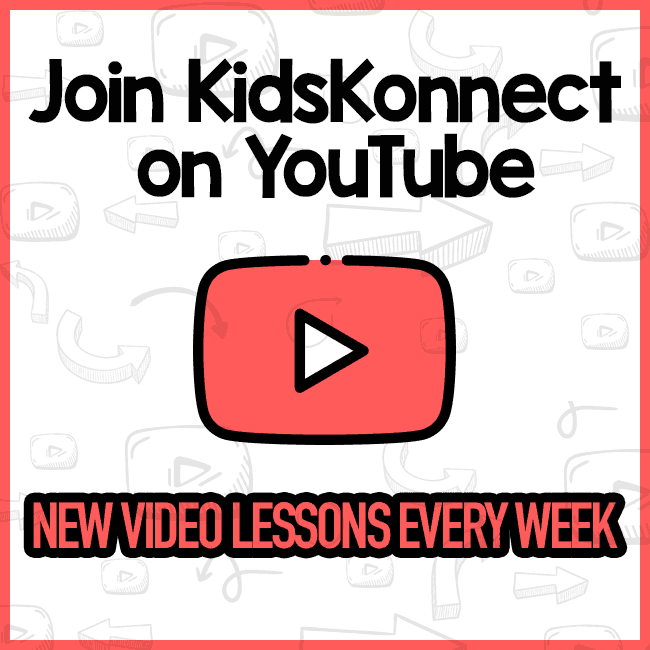 Aristotle taught him about medicine, philosophy, morals, religion, logic, and art. It was through Aristotle’s teachings that Alexander developed a passion for the works of Homer, and in particular the Iliad. Aristotle gave him an annotated copy, which Alexander later carried on his campaigns. It was these stories that inspired him to become the war hero known as as Alexander the Great. King Philip II fell in love with and married Cleopatra Eurydice, the niece of his general Attalus and this made Alexander’s own claim to the throne less secure – any child of Philip and Cleopatra would be of full Macedonian heir. 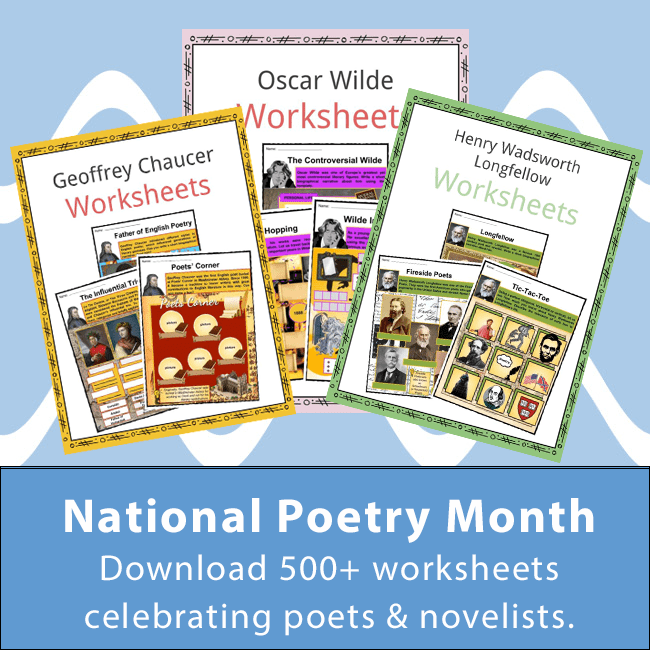 Alexander fled with his mother for fear that his father would disown him. They reconciled six months later and Alexander returned to Macedon from Ilyria where he had been staying. In 336 BC Philip II was assassinated by the captain of his bodyguards. 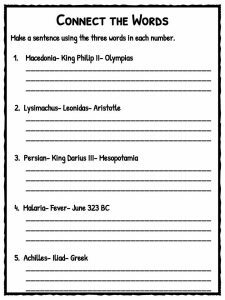 Alexander was able to seize the throne through quick thinking by bringing the Macedonian troops to his side. He was also elected as leader of the League of Corinth – a group of all Greek states. Alexander the Great set out the conquer the Persian Empire in 334 BC and broke the power of Persia in a series of decisive battles, most notably the battles of Issus and Gaugamela. He defeated Persian King Darius III and became the King of the Persian Empire. At this time, Alexander the Great’s empire stretched from the Adriatic Sea to the Indus River. In 332 BC Alexander next started the conquest over Egypt where he was pronounced the new “master of the Universe” and named the city Alexandria after himself. Alexandria is one of 20 cities which were named for Alexander the Great. He defeated Darius III again when he marched eastward into Mesopotamia (now northern Iraq) at the Battle of Gaugamela. Alexander married twice in his lifetime. First was Roxana, daughter of the Bactrian nobleman Oxyartes. He married Roxana out of love. Later, he also married Stateira II, a Persian princess and daughter of Darius III of Persia, for political reasons. Alexander the Great had conquered many kingdoms and grew his empire to become of the largest known in the ancient world – reaching as far as to Punjab in northern India. He defeated King Porus and his troops in India but was impressed by his bravery and made him an ally. He gave him back his state and reinstated him as king. He also gave Porus land that he didn’t previously own. Alexander the Great died on either 10 or 11 June, 323 BC at the age of 32. He died of a fever which may have been malaria, typhoid fever, meningitis or West Nile virus. However, some believe he may have been poisoned by his enemies. The main argument against poisoning is the 12 days from when he became ill until he died. Long acting poisons like this were not available at that time. 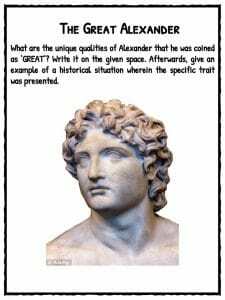 Alexander the Great is one of the most influential and well known people in human history. 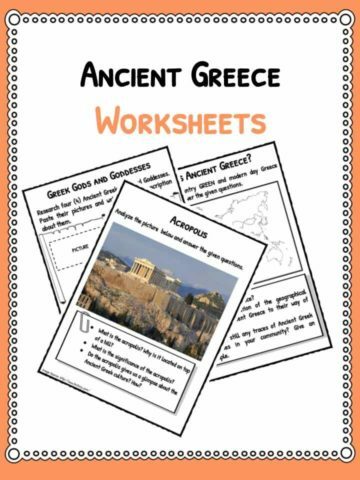 Alexander became legendary as a classical hero in the mold of Achilles, and he features prominently in the history and myth of Greek and non-Greek cultures. In 2004, actor Colin Farrell played the role of Alexander in the Oliver Stone movie, Alexander. 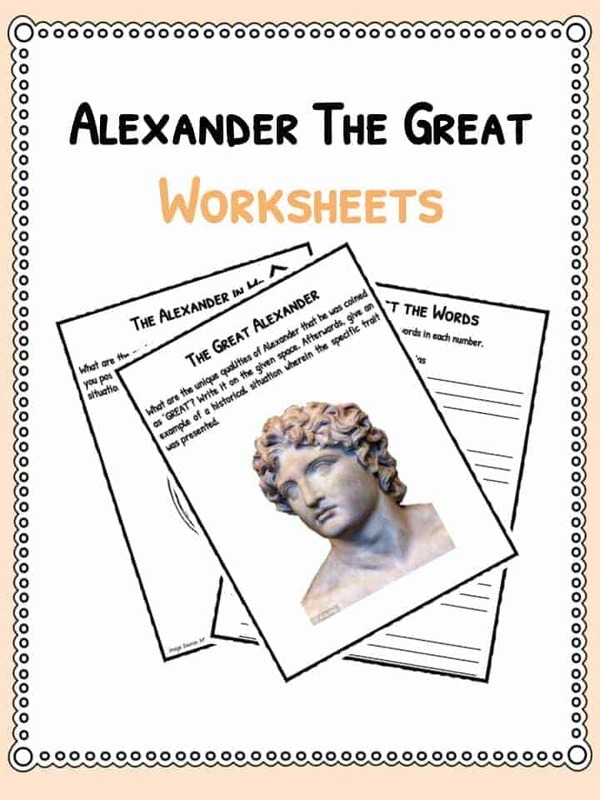 This bundle includes 12 ready-to-use Alexander The Great worksheets that are perfect for students to learn about Alexander the Great, also known as Alexander III the Great, was King of Macedonia and conqueror of the Persian Empire. He is considered one of the greatest military geniuses of all time and conquered many empires in his short lifetime.